It’s about to be too cold for smoothies and salad. What are we supposed to do? Being a vegan in summer is fun. 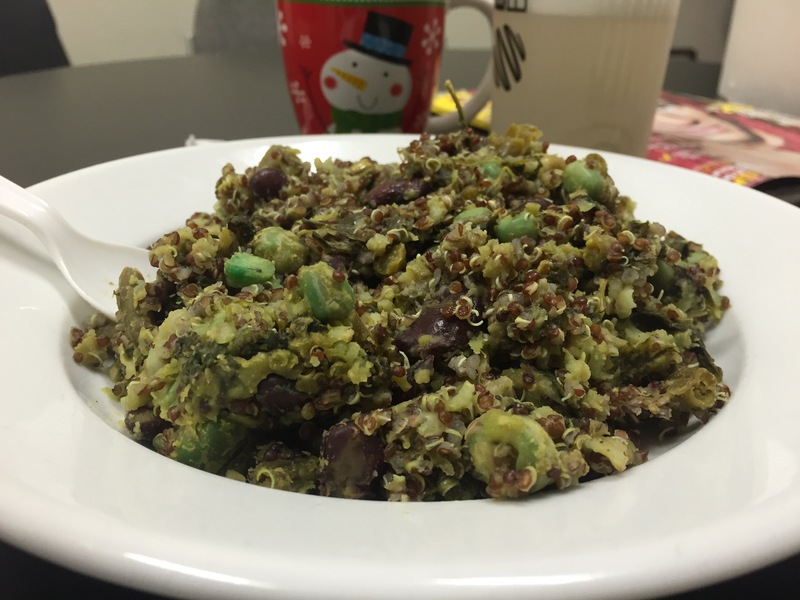 You’re always eating wicked delicious smoothies and obnoxious salads. But it’s starting to get cold outside, and these smoothies are adding unnecessary layers to my wardrobe because I’m Australian and I’m freezing. For real, if that’s all you have in your pantry this winter, you’ll be just fine. My two favourite things right now are oatmeal and rice/bean concoctions. Two meals to last you forever. Throw half a cup of oats in the microwave with some water for 1 minute. Mix in a scoop of protein powder, 3 spoons of powdered peanut butter, some cashew milk and a banana or berries and you’ve got yourself one of the most delicious, clean, low fat, energy loaded meals for literally any time of the day. Go get it, and get it good. Finally, get a big pot, throw rice, beans, quinoa, lentils, veggies, and whatever seasonings you want in there and simmer it for 45 mins. There are an endless amount of variations to this and it’s been absolutely crushing it for me lately. My energy is through the roof, my performance is incredible and most importantly it’s always delicious. 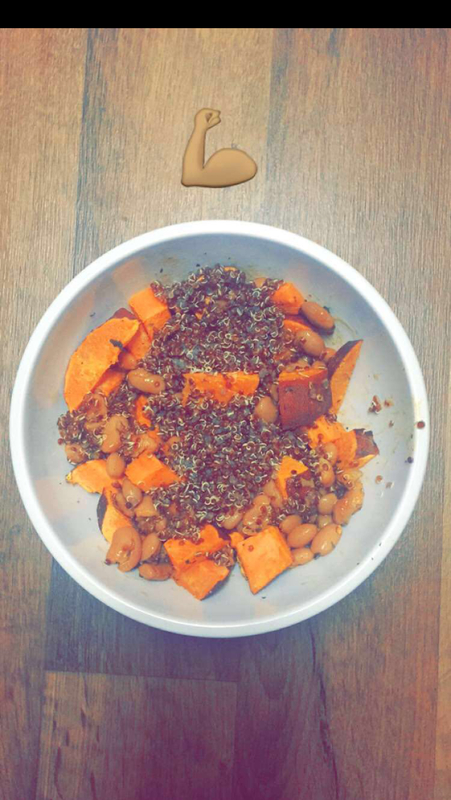 Sometimes I’ll just throw beans, quinoa and sweet potatoes in a bowl with hot sauce and let me tell you, that’s a fantastic way to recover from a workout. It’s as easy as that guys. Eat delicious whole foods, train like you mean it, save money, Go crush it. Previous postLow Fat Vegan Peanutbutter Pudding.